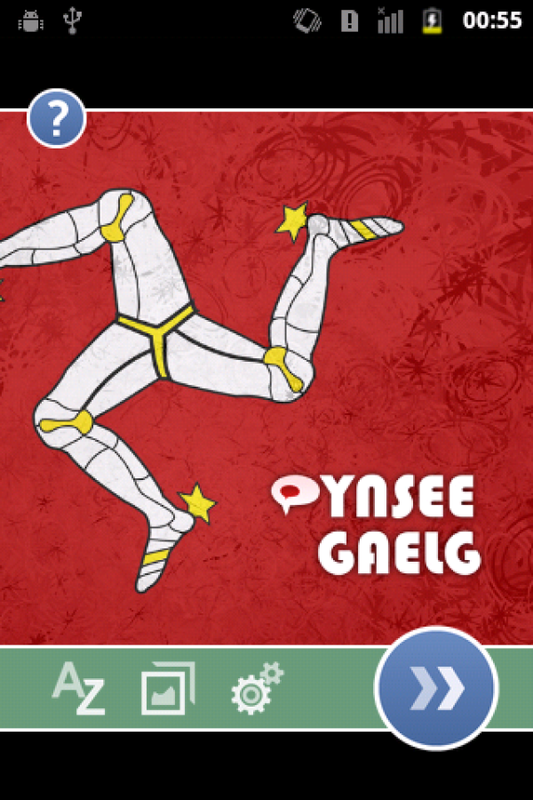 In conjunction with Sure Isle of Man Culture Vannin has supported a Manx Gaelic app for those wanting to learn the language. Based on the adult course that we have developed the App provides a comprehensive introduction to the language. With over 30 lessons, 260 exercises and 2000 sound files the App has proven to be a real success. Follow the link below to find out further information on this and our other language App and also advice on how to download it. The App is free.